A Lakeside man who was drunk when he struck and killed a homeless man in El Cajon last year was sentenced Wednesday to 15 years in state prison. 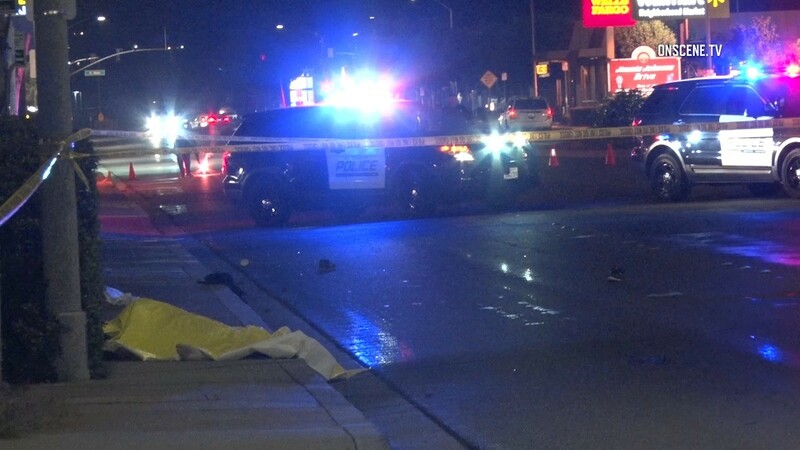 Joshua Colby Ness, 33, pleaded guilty at an earlier hearing to gross vehicular manslaughter while intoxicated and leaving the scene in connection with the death of 60-year-old Michael O’Rourke. El Cajon police said O’Rourke was struck by the defendant’s Dodge Charger as he crossed the street in the 300 block of North Second Street near Madison Avenue about 10 p.m. on Oct. 10, 2017. Ness fled the scene but called El Cajon police afterward and surrendered to them. His blood-alcohol level was between .11 and .16 percent, a crime lab technician testified at a preliminary hearing earlier this year. Ness — who has a 2010 conviction for misdemeanor DUI — was initially charged with second-degree murder.